New Awlgrip Paint Job!! New Fly Bridge & Rear Deck Canvas & Isinglass!! Well Maintained and Ready For Some Serious Boating!!!! 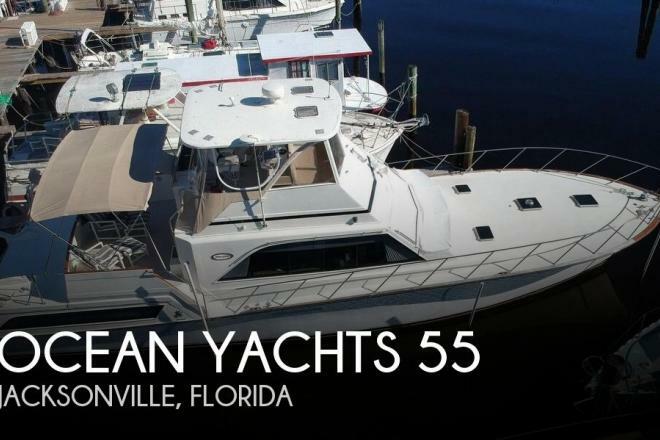 If you are in the market for an aft cabin, look no further than this 1984 Ocean 55 Sunliner, just reduced to $89,900 (offers encouraged). 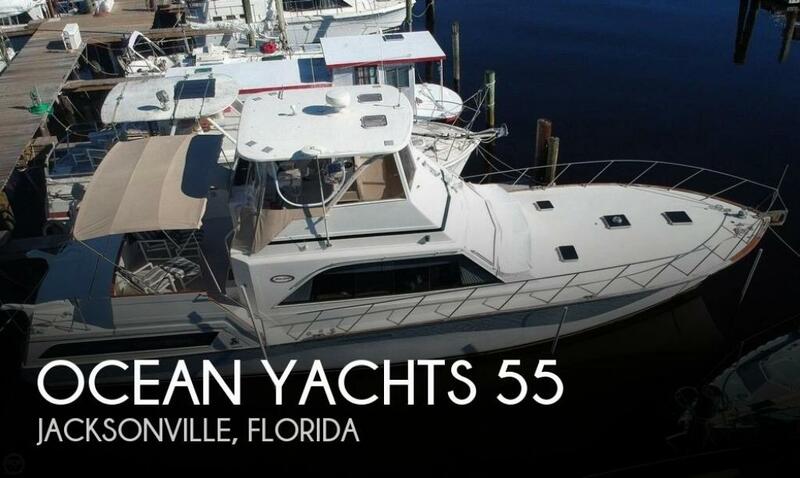 This vessel is located in Jacksonville, Florida and is in good condition. She is also equipped with twin Detroit Diesel engines that have 2,100 hours.